Holy S**T! 'Hobbs And Shaw' Movie; Idris Elba Is Now Part Of Fast And Furious! Shockingly enough, through tragedy, and many up and down in terms of quality, the Fast and the Furious has become one of the biggest film franchises of all-time. Now, a new chapter in the popular franchise is coming in the name of Hobbs & Shaw! The Rock and Jason Statham lead the highly anticipated spin-off, with a surprisingly badass new addition officially announced today! 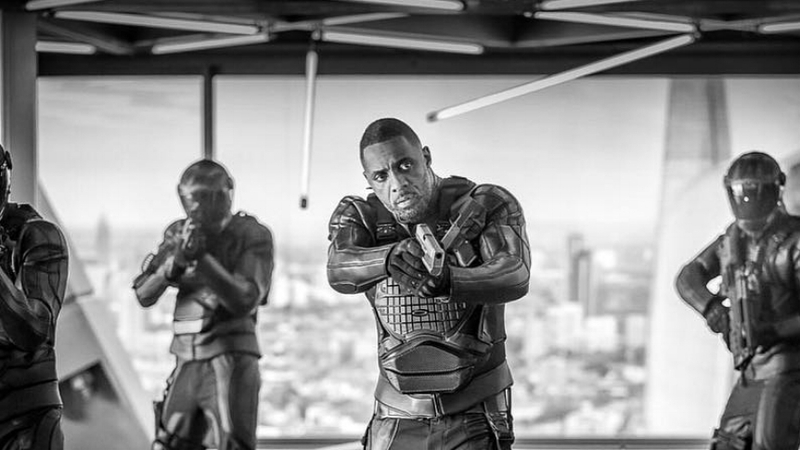 Coming in as villainous badass #1, the always cool and kickass, Edris Elba! Hobbs & Shaw is slated for an August 2, 2019 release. Check out the badass Idris Elba image below and stay tuned for more details on this cool spin-off of the Fast and the Furious franchise. Share your awesome thoughts with us in the comments below. Here’s the full statement below from the instagram post.